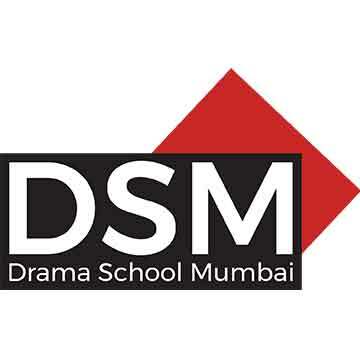 Get a chance to experience world-class training and know more about the PG Diploma in Acting and Theatre making at Drama School Mumbai through the Open Day Series. This month, we hit the city of pearls and biryani – Hyderabad. This free acting workshop will be facilitated Puja Sarup. Puja Sarup is a core team member and faculty of Improv and Devising at Drama School Mumbai. She is also the co-founder of theatre group Patchwork Ensemble, which has given us plays like The Gentlemen’s Club aka TAPE, Fly by Night and ILA. Most recently she has been working on Sandbox Collective’s Ramayana. Open and free for everyone!